Content marketing is one of the most effective ways to grow your network connections, develop your brand and source reputation, and connect with prospects. But, not everyone has the time to sit down and read an article or a web page. Yes, text is of course essential to your website’s success and functionality, but, as we’ve seen with advancements like Siri and Alexa, voice is quickly moving to the forefront in both business and personal spheres. Instead of just having text or maybe even videos on your web pages, you now have the ability to convert your text into speech files. 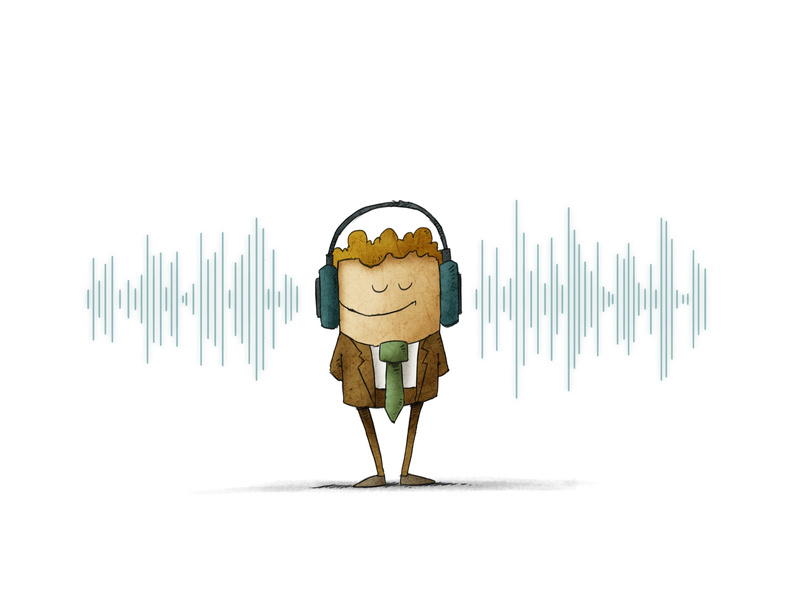 You can now add audio files to your blog article and web pages so if searchers don’t have the time to read, they most certainly have the time to listen! Amazon Polly is the newest tool to make sure your content can both be seen AND heard by your target audience, ensuring you never miss an opportunity to connect with a potential lead. Amazon Polly is a text-to-speech converter program. It is also available as a plugin for WordPress so you can easily incorporate those files into any page or post you create. This product registers the text you’ve typed and converts it into a fairly realistic sounding voice (male or female, you can choose). You also have the option to convert the text into a foreign language as well. If you do business with companies or customers overseas or your target audience generally speaks multiple languages, you may now be able to include an audio file in their native or preferred language! I recommend, for this translation feature, you have someone who speaks the language go over your Polly-translation. If you’re looking to install the Amazon Polly WordPress plug in, follow these instructions below! 1. In WordPress, go to the left hand side and scroll until you find the “Plugins” section (it has a little electrical plug icon by it). Click it! 2. Type in the name of the plugin in the box that appears and select it when it appears. 4. Once it’s finished installing, select “Activate Plugin”. 5. Go to the “Amazon Polly Settings” to manage the settings for the plugin. You’re all set! The great aspect of using audio files is that… it’s audio. You don’t have to read; you just need to listen! Maybe you listen to music during your work day or in the car in rush hour, your prospects might do the same. Instead of glazing over an article nonchalantly, your target audience now has the ability to multi-task and listen to your article while going about their day. They’re not losing any productive time, and you’re still able to get your message out! For many people, simply listening to an article is much easier than sitting down to read it. It’s less of a strain and more time efficient for many people, and they don’t feel like they’re losing anything by taking the time to listen (compared to the time it would take to read). Additionally, audio files are a great way to reach out to visually impaired searchers, those with reading difficulties, and as mentioned before, those who speak different languages. Audio files offer the chance for a wider range of individuals to access the information you produce. As mentioned before, including audio files is a good option for companies who clients who speak multiple languages. This shows that as a business you’re willing to go the extra mile to put your customers’ preferences and needs first and value a positive customer experience. Since voice and audio technology are on the rise, including audio files is a simple and easily integratable way to familiarize your customers with voice technology and begin moving forward in that direction. According to pindrop.com, “…thirty-eight percent of U.S. organizations are already leveraging voice to improve customer experience,” and the majority of businesses believe that using voice technology will give them a competitive edge in their industry. Turning your text into an audio file is also a great way to extend the life and re-purposability of your content. You could just share the audio file alone, or you could re-share your article once it’s updated with new audio capabilities. Additionally, there has also been significant growth in the amount of people listening to podcasts in recent years. Studies show that those who listen to podcasts are more likely to listen to and prefer audio files, rather than reading an article. Take the time to ask your target audience and customers if they would prefer to listen to articles, rather than read them. You need to do what is best for your audience and take the time to learn how they best interact with content in their everyday lives. 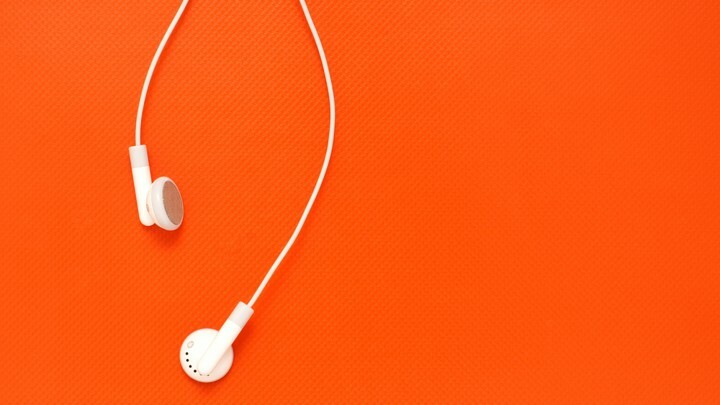 Once you gain some traction from including audio files in your blog posts, you may want to consider creating a podcast you can host on your website as well. You can record your articles in your own voice, or simply speak on a topic you feel is important. But remember, do some market research first! Including audio files in your blog articles is a step forward for small businesses looking to remain competitive and increase their audience reach. Audio and voice technology is already a popular medium for communication and connection, and including audio files is a good transition step to acustom prospects to the growing trend.